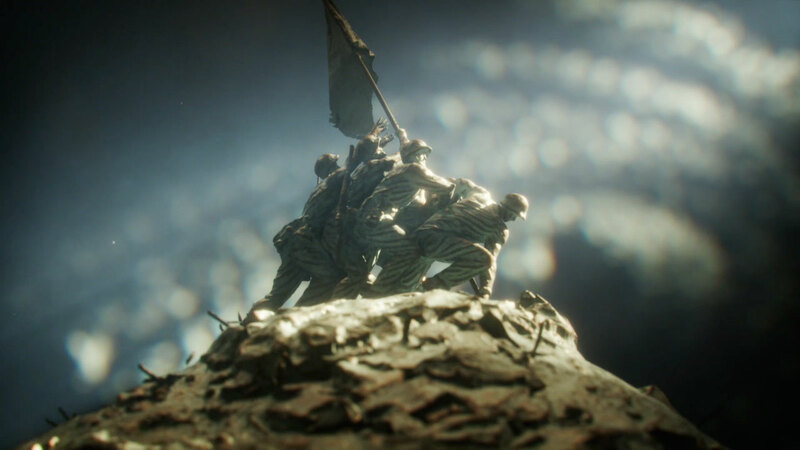 This Epic Diorama by JWT Shows the History of the Marines On and Off the Battlefield, The Mill crafts a collection of remarkable CGI scenes. The U.S. Marine Corps is older than the United States itself. During the years since its founding in November 1775, members have played very active roles in some of the most significant events in the annals of this still-young nation.